Description: As part of the Fall Open we are also hosting our third annual Fall Salon which participated over 150+ artists and 300+ pieces of art displayed in a ‘Parisian’ Salon style. This current annual Fall Salon event is being held in three different galleries located at Long Island City (information shown below). 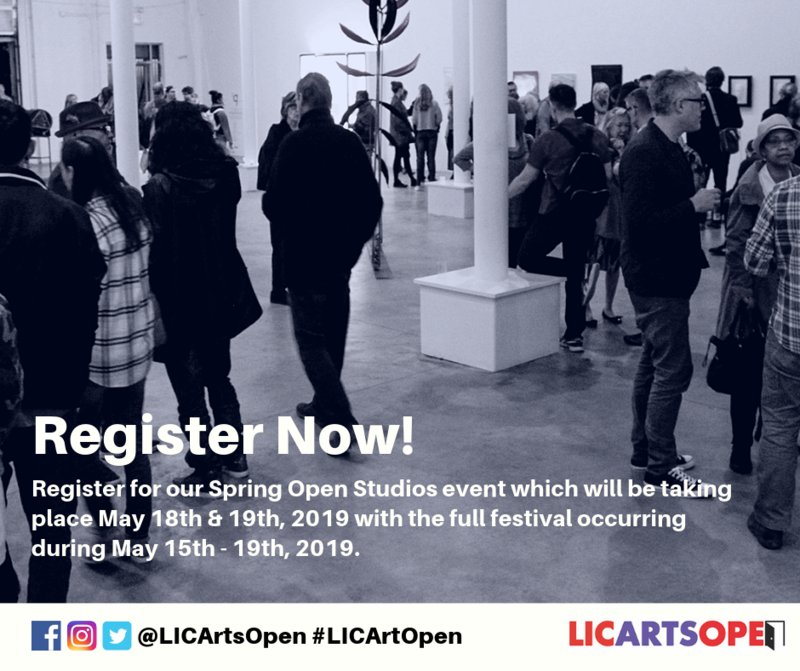 LIC Arts Open tries to keep the cultural art scene of Long Island City alive and active by organizing the Fall Open every fall. All work is for sale and don’t forget you can still go visit the 3 galleries even after the opening reception. Exhibit A & B was re-schedule for opening reception due to the snowstorm (11/15). LIC Arts Open is a platform to keep the cultural art scene of Long Island City alive and active. NYC’s fastest growing creative community is celebrating its artistic diversity with a weeklong festival. Sign up to our newsletter to stay connected for upcoming exhibitions, special events, and more: CLICK HERE.